Botanical Name: Thymus vulgaris Plant Part: Herb/flower and leaf Country Of Origin: India Method Of Extraction: Steam distillation Aroma: A rather sweet and strongly herbal fragrance of fresh crushed thyme herb. Has strong analgesic properties that relieve rheumatism and arthritis. Activates brain cells, thereby aiding memory and concentration. Revives feelings of exhaustion and combats depression. Fortifies the lungs when treating colds, coughs and sore throats particularly tonsillitis, laryngitis and the like. 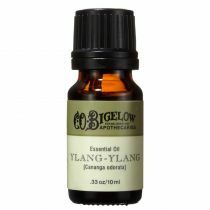 Rather warming and helps to eliminate phlegm. Helps the body fight disease. 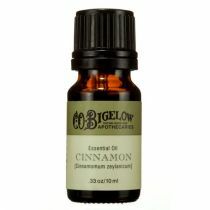 The aroma is said to be effective at stimulating the mind for study and aiding in concentration. 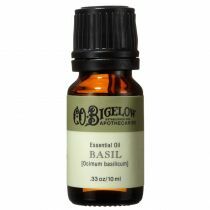 Blends well with bergamot, cedarwood, chamomile, and lemon. Caution: Avoid during pregnancy. 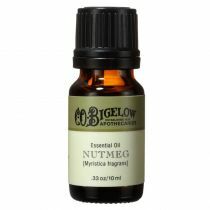 This is a very potent oil, one of the strongest antiseptics and toxicity is possible with prolonged use. Not to be used in cases of high blood pressure.